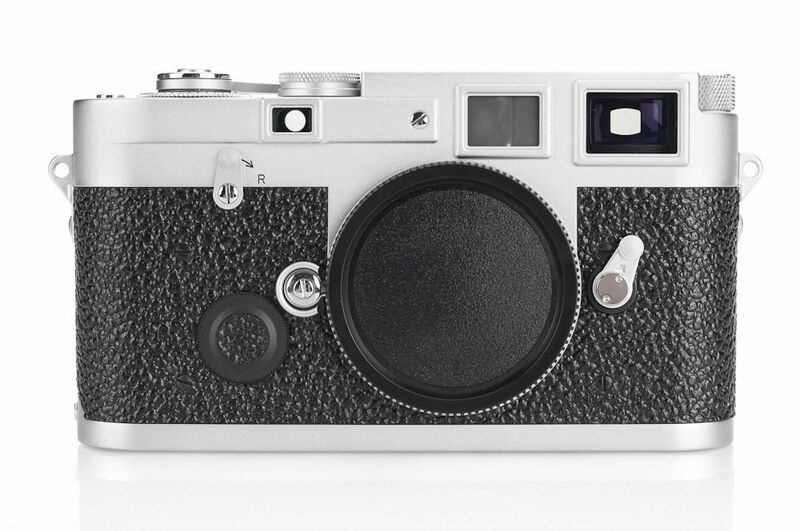 The Leica MP3 silver chrome camera body is a close reproduction of the original MP from the 1950s and 1960s. Only the front battery cover and the back adjusting dial for film speed indicate that the MP3 body is based upon the M6. The MP3 has the raised viewfinder window frame, extended eye bolts (for attaching the strap), and an external frame counter. 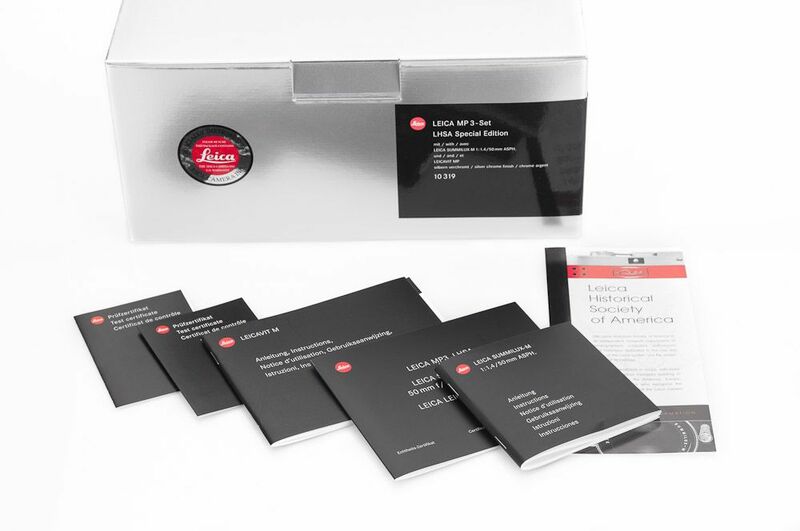 The Leica MP3 rangefinder bright lines are set for 35, 50, and 90mm lenses. 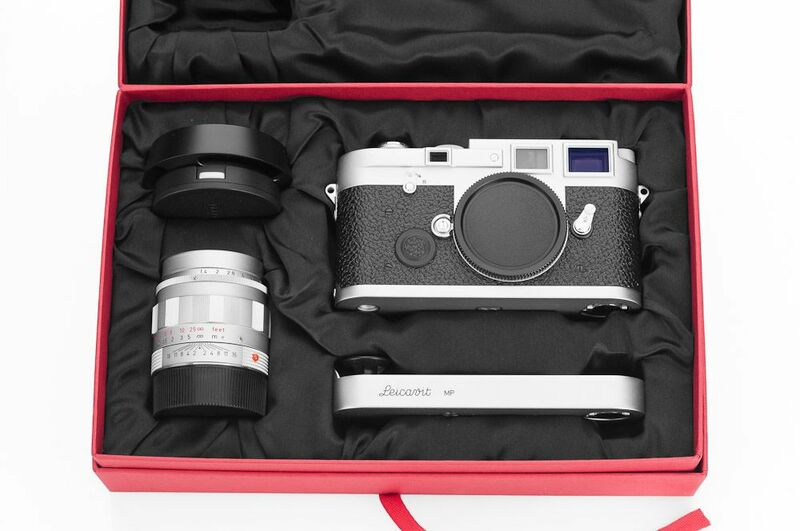 The top plate engravings of the Leica MP3 are modeled upon the 1950s and 1960s M cameras. The winder lever, rewind knob, and the lens unlocking button match those of the historic M models. The leather covering is a replica of the vulcanite covering of the earlier M bodies. The LHSA logo and film loading diagram engravings are only viewable after removing the body bottom plate. The Leicavit MP silver chrome rapid winder is based upon the original 1956 model, and was originally sold as an accessory to the MP. Use of the Leicavit with the MP3 body permits winding and sequential shooting without removing the camera from the eye. The Leicavit MP has special side engravings, and the LHSA logo coupled with “SPECIAL EDITION” is discreetly found on the inner cover of the Leicavit MP as seen it the photo. 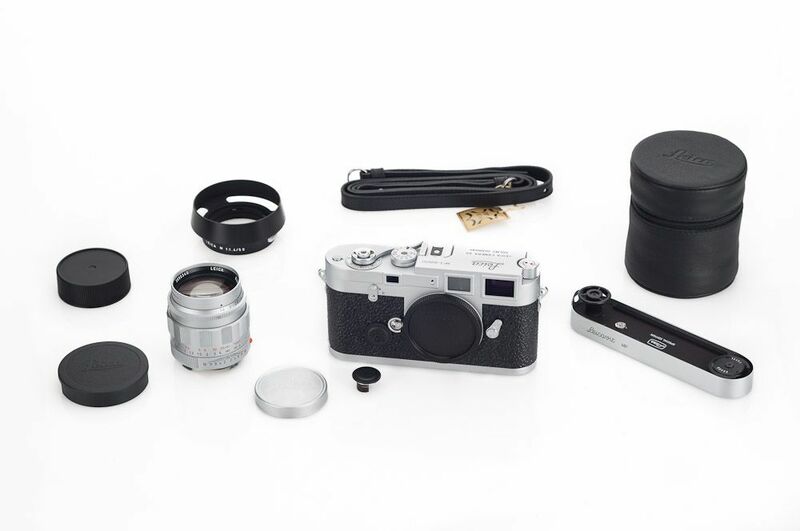 The Leica MP3 camera body is said by many to be the finest Leica M since the earlier MP body. 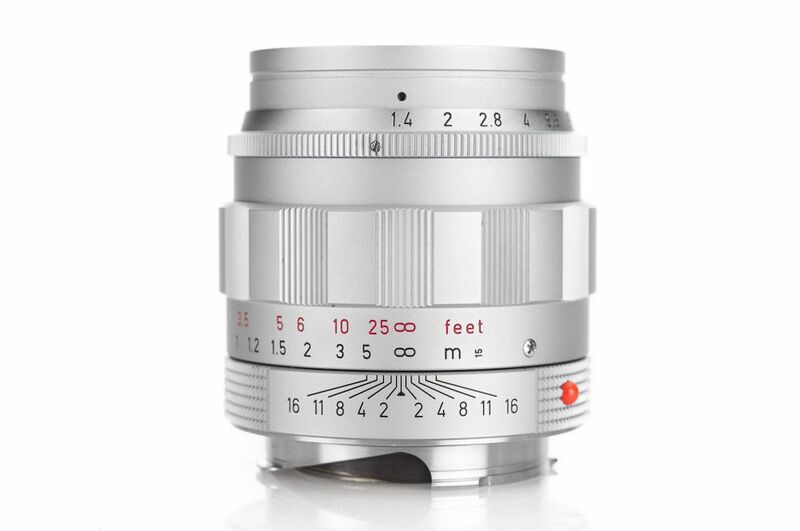 The Summilux-M 50mm ASPH is one of the most outstanding Leica lenses ever made, with its drawing power and image rendition. Listing includes Leica MP-3 Silver body, body cap, Leicavit, 50mm lens, front lens cap, rear lens cap, lens hood with cap (12586), extra battery cover, neck strap, leather lens case, LHSA numbered certificate of authenticity, instruction manuals for the camera and lens, and test certificates for both items. Both original inner and outer boxes are included. Both the camera and the Leicavit have the original plastic attached to the bottom plate. The camera body is in excellent condition. There are no signs of wear, marks, scratches, or dents. The area around the strap lugs has no markings. The lens is in excellent condition, barrel has a few very tiny rub marks that are almost invisible. The glass is clean and free of scratches. Focusing is smooth and the aperture ring has firm click stops. 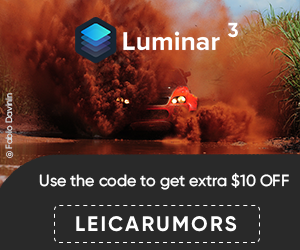 The Leicavit is in mint condition with no marks of any kind.